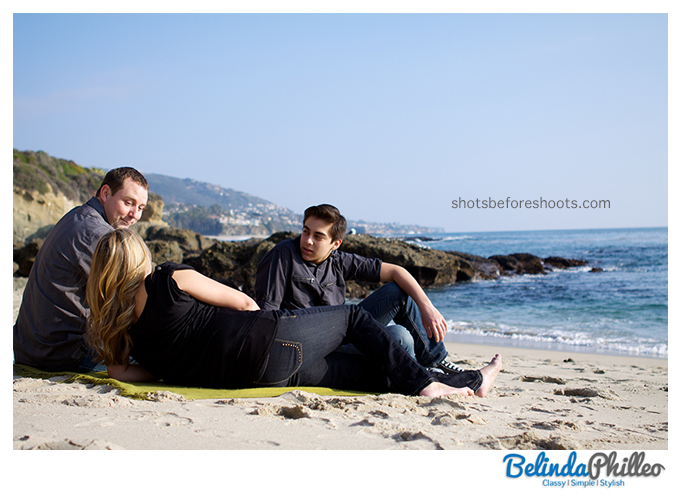 Not too long ago I met with Julie, Shawn and Noah for their Laguna Beach family portrait session. Like most families, Julie was really excited for family picture day, while Shawn and Noah were a bit skeptical. 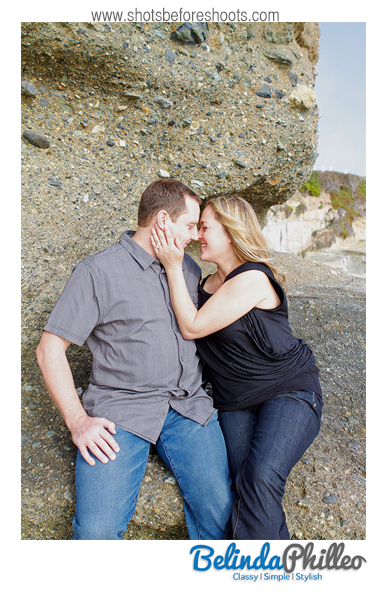 I reassured them that the idea was to just have a good time and in the process we’d create great images for their home. By the end of the afternoon, we’d done just that! 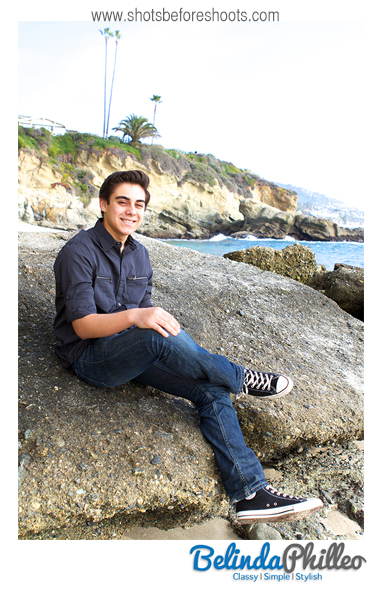 The family had chosen this gorgeous, yet quiet little spot in Laguna Beach for their session. 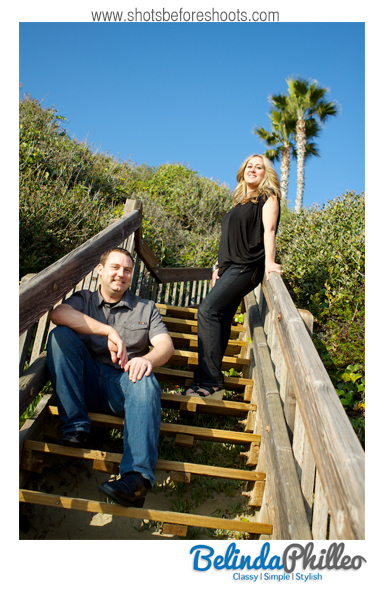 The beautiful location coupled with the awesome Southern California weather that day gave us the perfect backdrop for their family portraits! Best of all, they chose this spot because it’s one of the places they like to come hang out as a family, so it was a spot that’s special to them. I started them out easy, with some walking shots and a few silly things to get them relaxed. 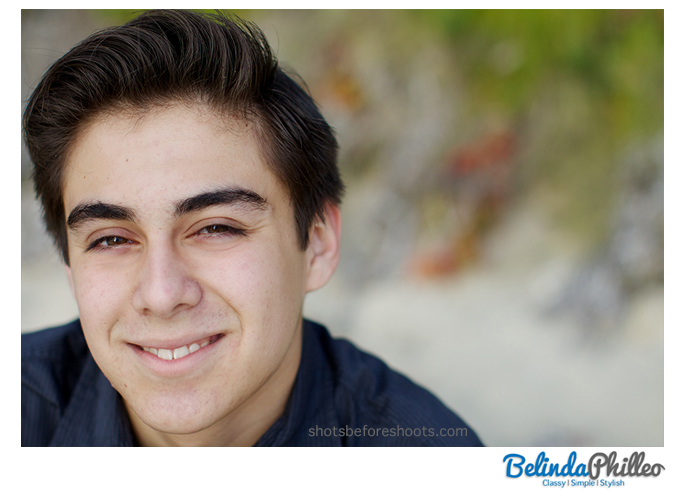 Afterwards, we moved on to some personal headshots. Here’s Noah & Julie showing off their modelling skills! 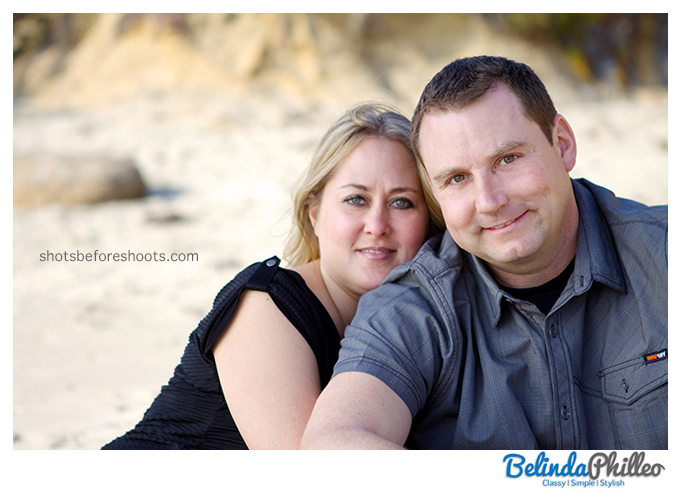 One thing that’s always important for me during family sessions, is to make sure I get a few shots of the parents together. Here’s a couple of my favorites of Julie & Shawn. By the end of the afternoon we took more shots than expected and everyone was having a great time! That’s one of my favorite things about family portrait sessions; Family picture day might initially sound boring to some, but in most cases it’s a great way to bring everyone together. 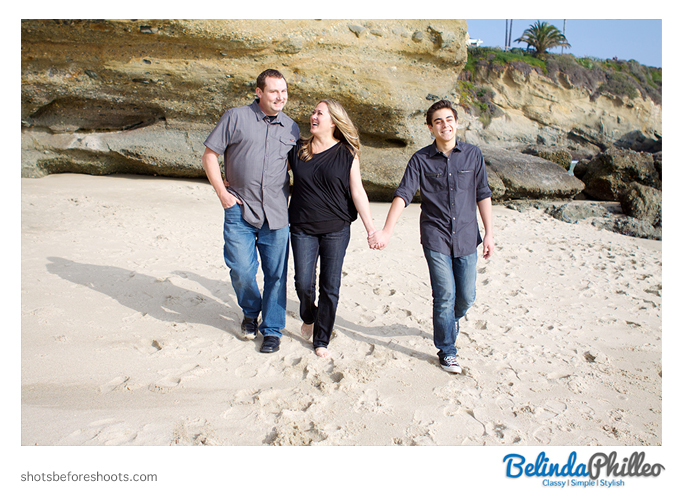 Without realizing it families end up creating great memories to go along with their photos! 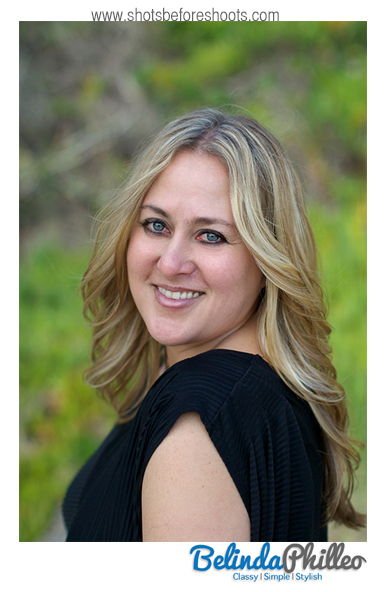 Special Thanks to Julie, Shawn & Noah for choosing me as your 2013 Family photographer! It was so much fun getting to know your family!